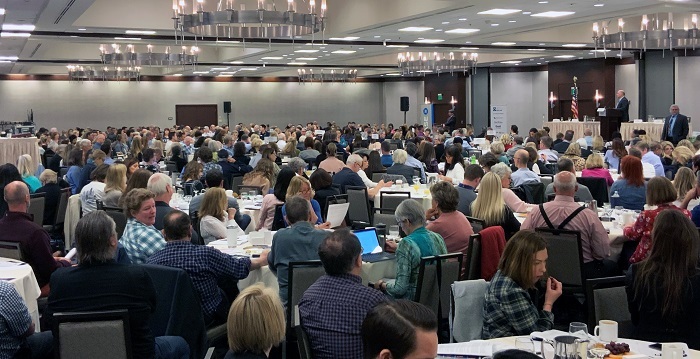 A sold-out crowd of 550 REALTORS®, Affiliates, brokers and sponsors packed the room at the Hilton Bellevue Thursday for the biggest Battle of the Barristers yet. 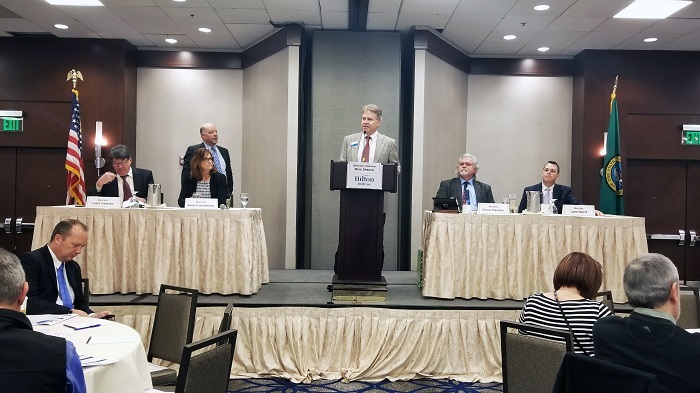 Washington REALTORS® Legal Hotline attorney Annie Fitzsimmons returned this year, taking the stage with other long-time barristers Lars Neste, Chris Osborn and Doug Tingvall. Moderator Mike Spence sparked the debate with a series of scenarios about transactions involving everything from landslides to oil furnaces. The scenarios, based on real transactions (with fictional and flamboyant characters thrown in by Mike), were filled with teachable moments about how to navigate complicated transactions. In addition to providing three clock hours, Battle of the Barristers raises funds for the Seattle First Citizen Scholarship Foundation, a nonprofit that has provided nearly $380,000 in educational scholarships to REALTORS® and their families since 1999. This year’s application deadline is April 1. All members of Seattle King County REALTORS® and their children, grandchildren, nieces and nephews are eligible to apply! 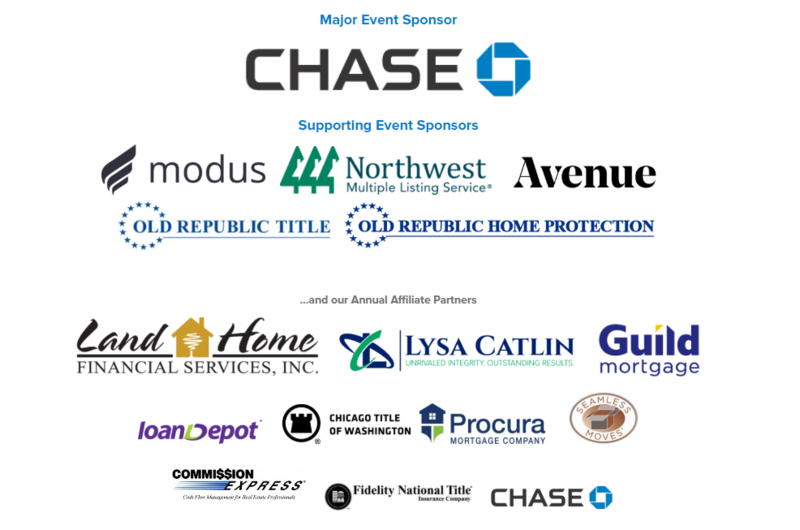 Thank you to our sponsors and to everyone who attended. We’ll see you next year!